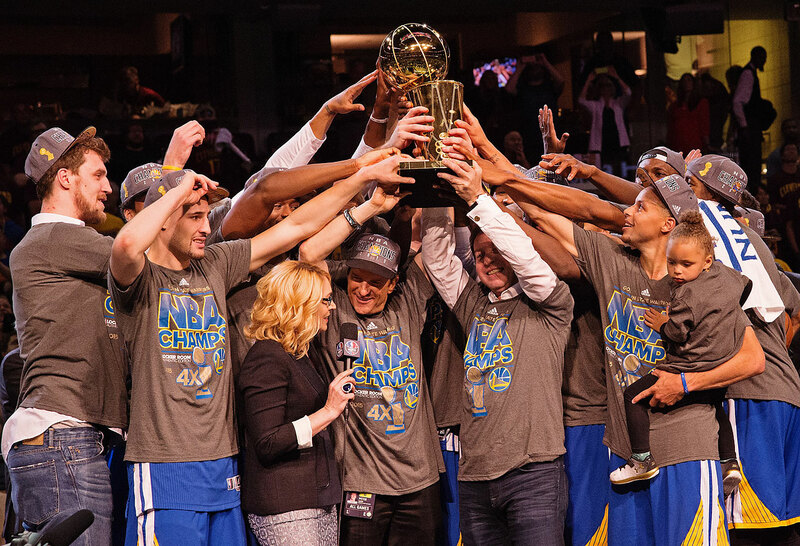 Golden State Warriors guard Andre Iguodala has been named Most Valuable Player of the 2015 NBA Finals. 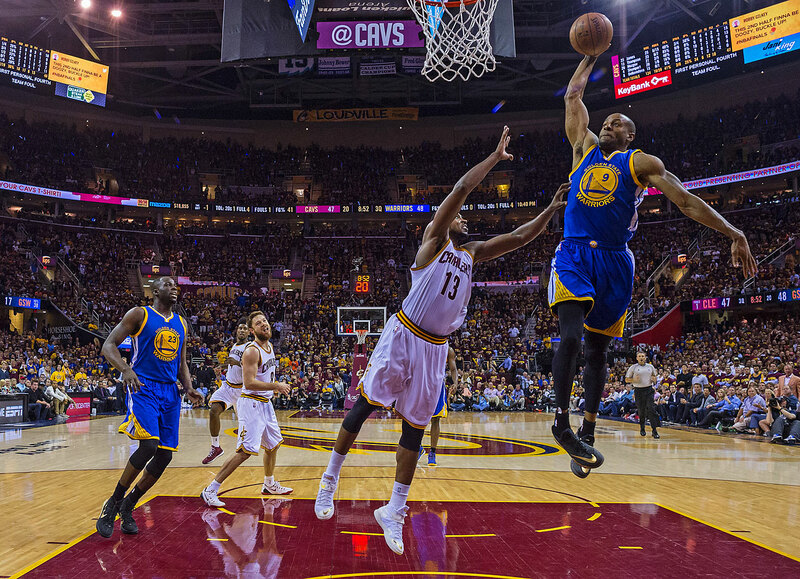 Golden State Warriors guard Andre Iguodala was named Most Valuable Player of the 2015 NBA Finals after the Warriors' 105–97 Game 6 victory in Cleveland on Tuesday night. 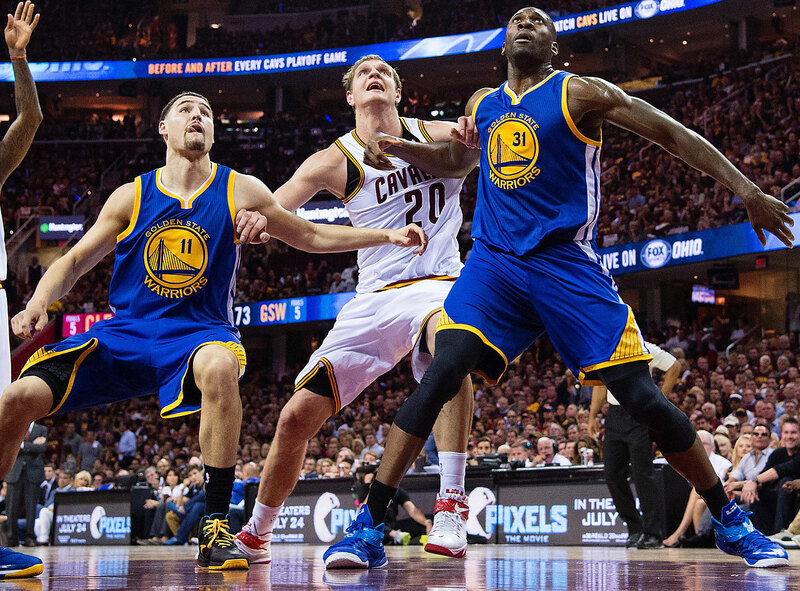 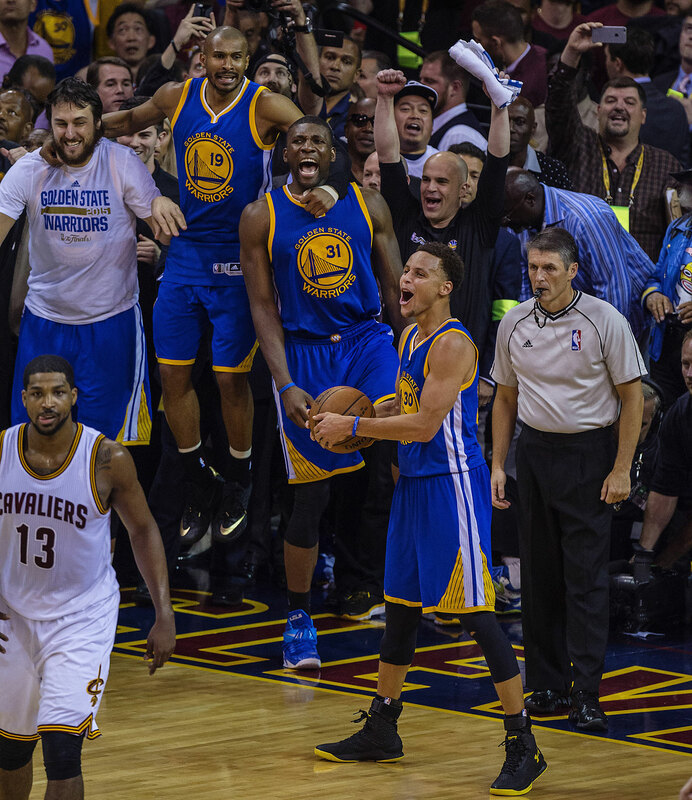 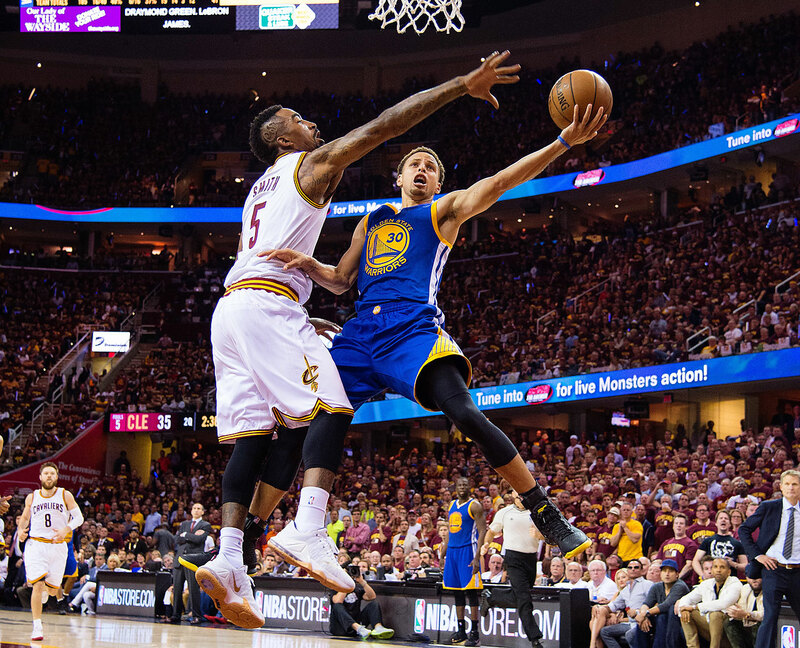 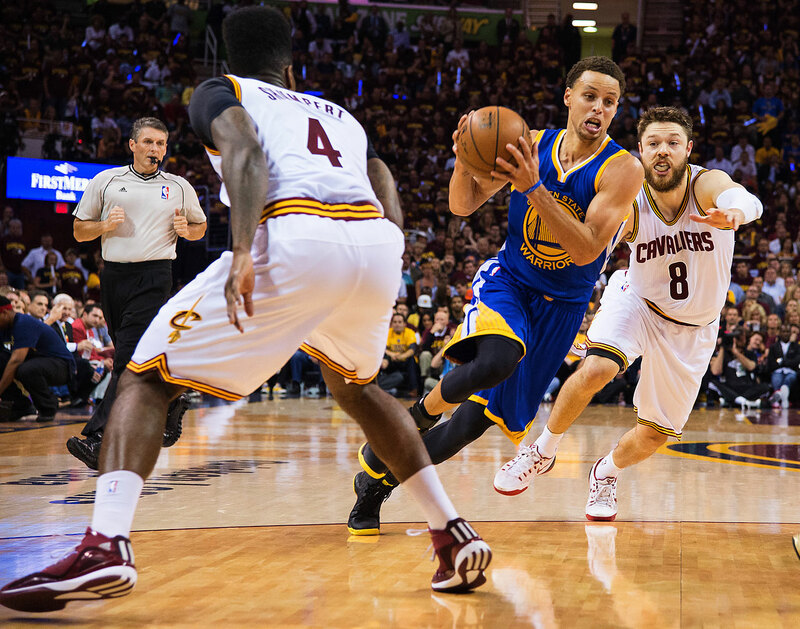 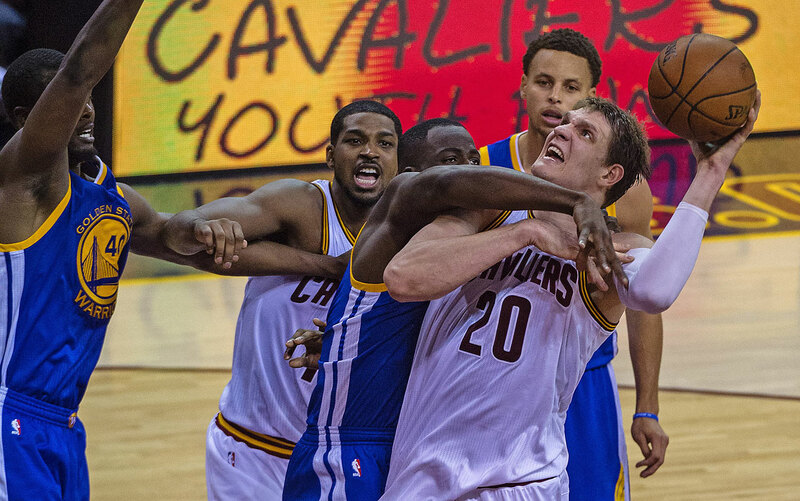 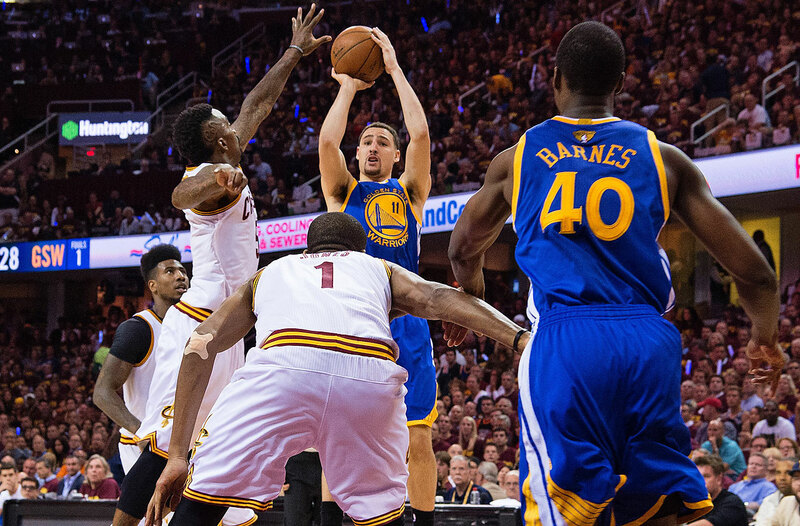 The Warriors defeated the Cavaliers 4-2 to capture their first NBA title since 1975. 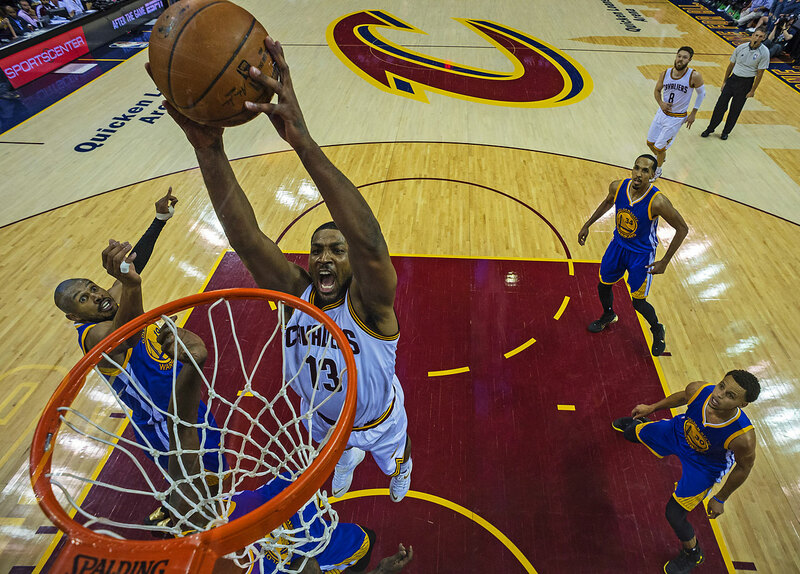 Iguodala received seven of 11 votes on the MVP ballot, with Cleveland forward LeBron James receiving the other four. 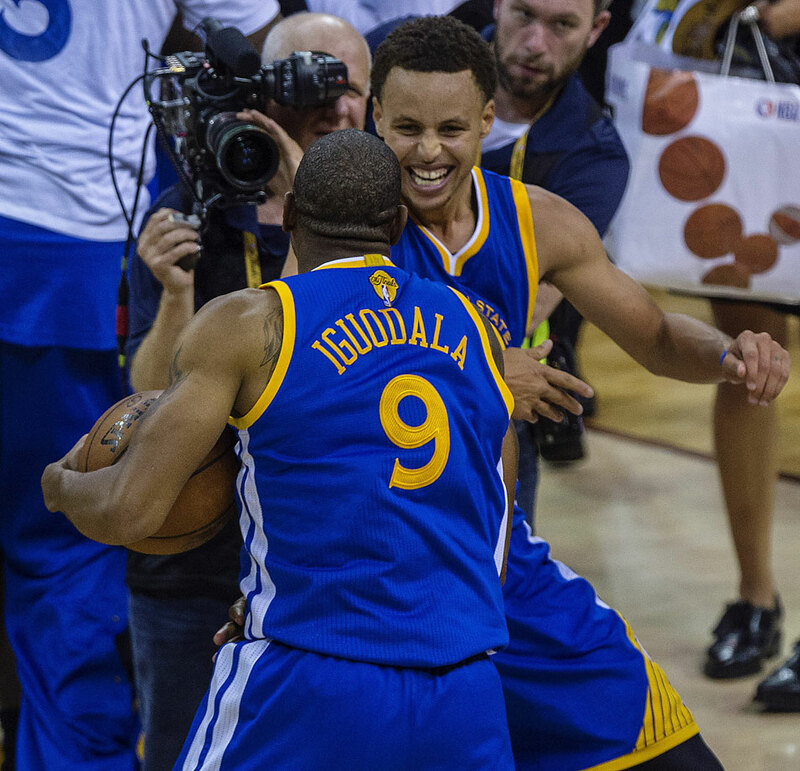 The 31-year-old Iguodala averaged 16.3 points, 5.8 rebounds and 4.0 assists in his first career Finals. 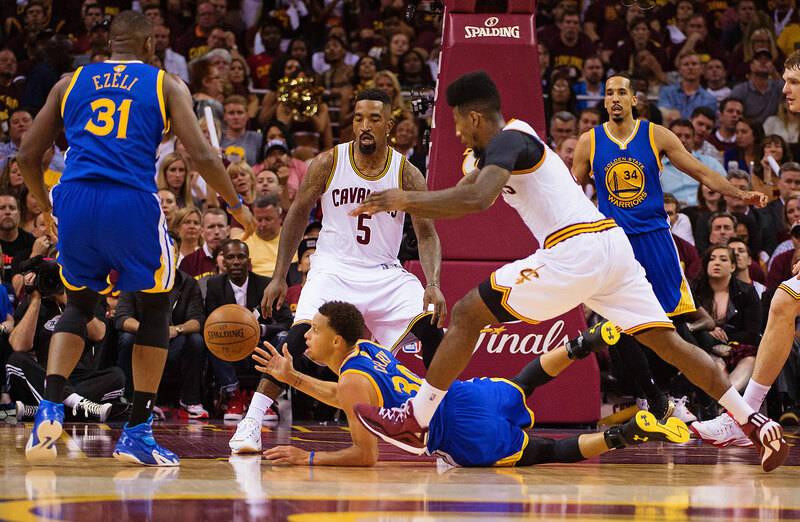 He was often tasked with guarding James. 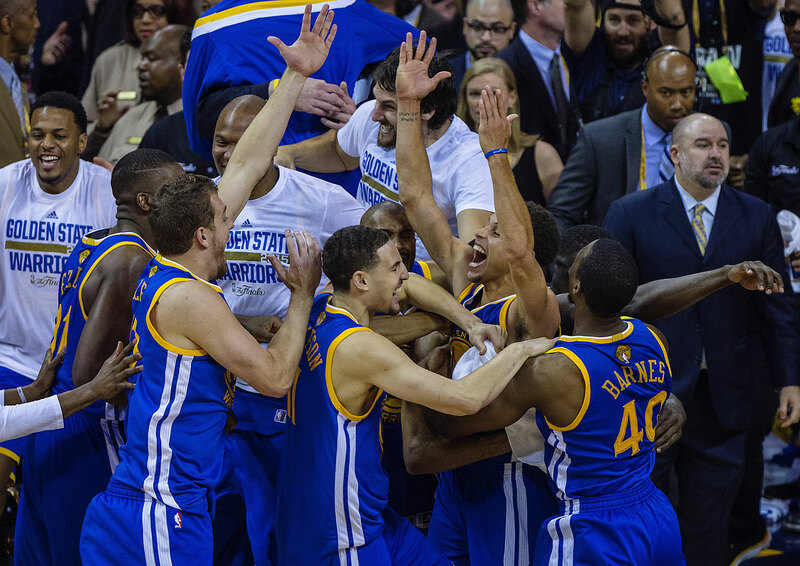 In the clinching Game 6, Iguodala scored 25 points. 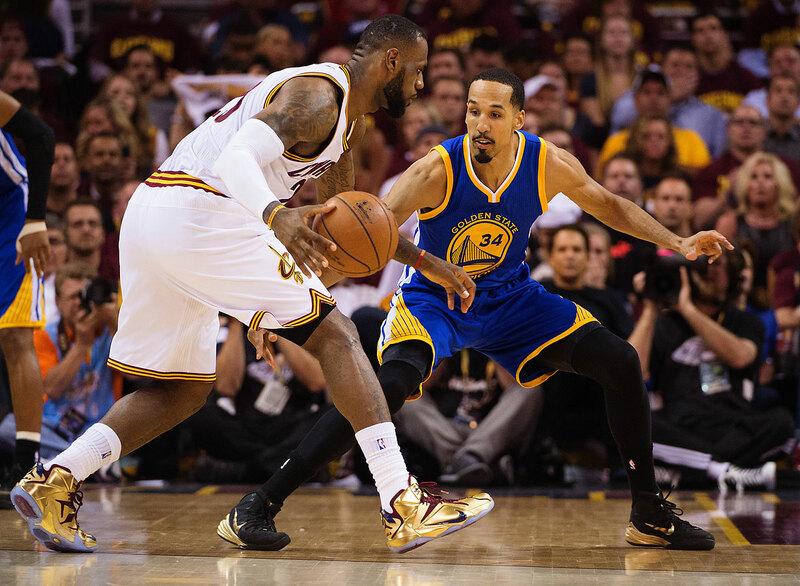 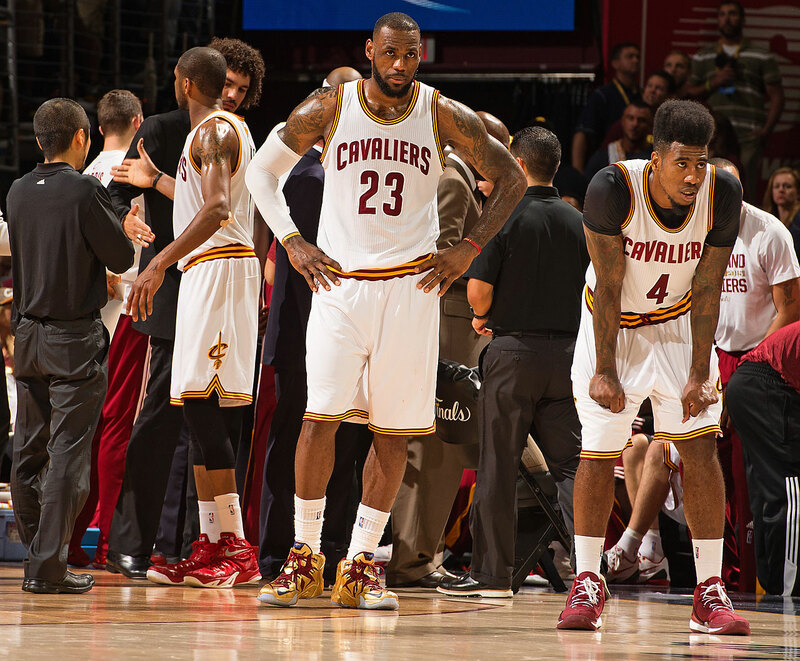 Prior to Game 6, SI.com's Ben Golliver argued that the MVP was James's to lose. 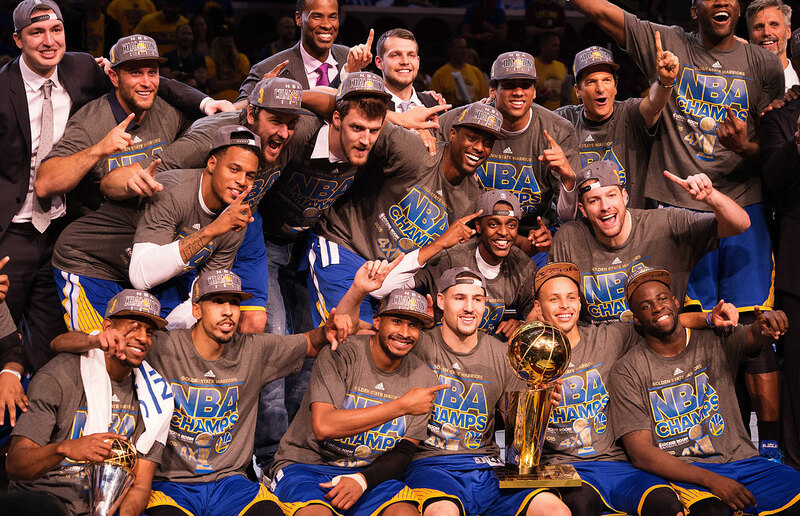 Jerry West is the only player in NBA history to be named MVP of the Finals in a losing effort, doing so with the Lakers in 1969. 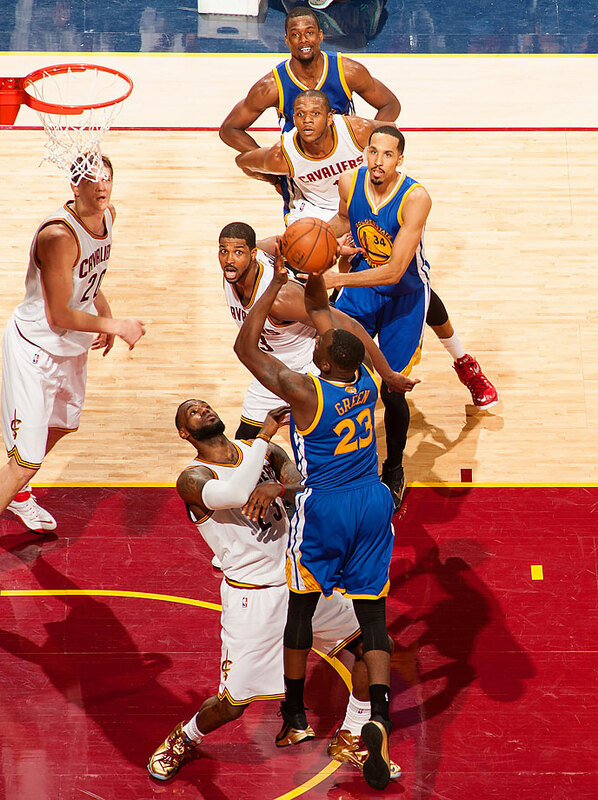 James averaged 35.8 points, 13.3 rebounds and 8.8 assists per game. 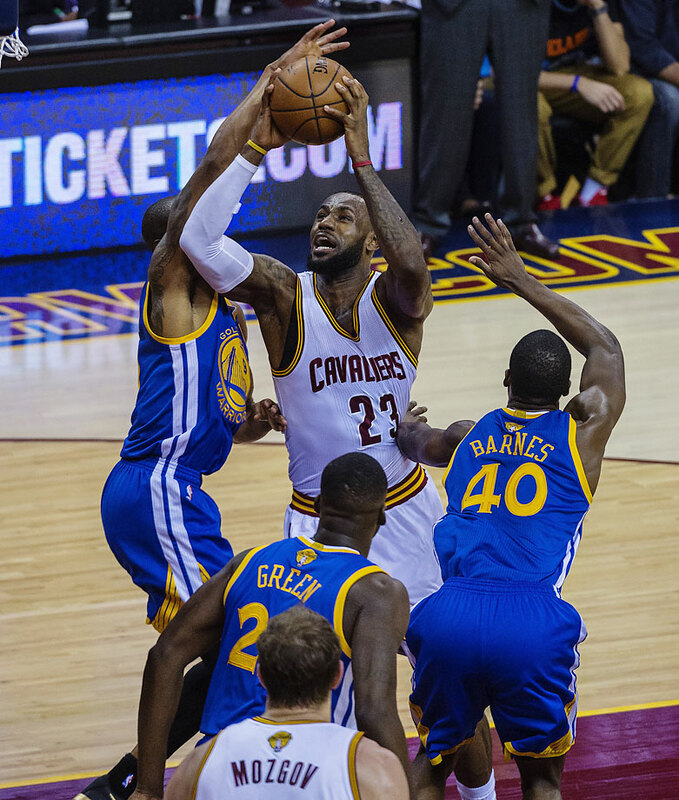 He scored 40 or more points three times in the series, including notching 44 points in Game 1, a career-high for James in the Finals. 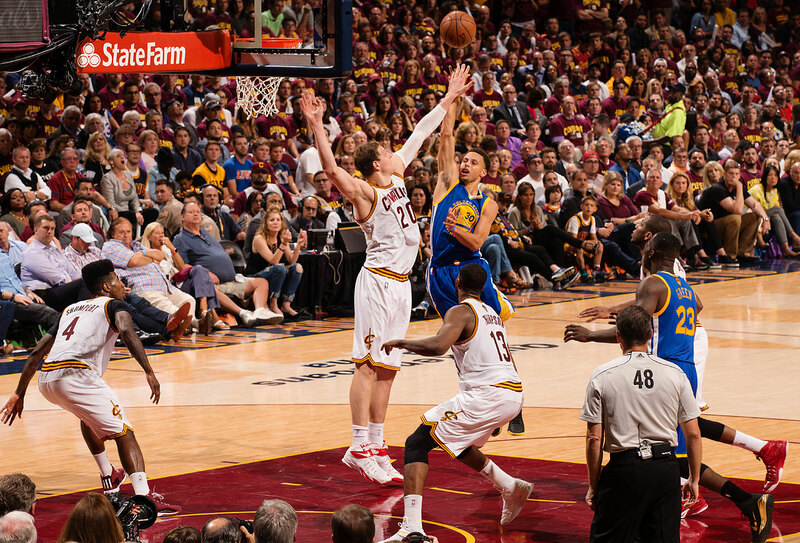 He recorded a triple-double in Games 2 and 5.